Move-in-ready! 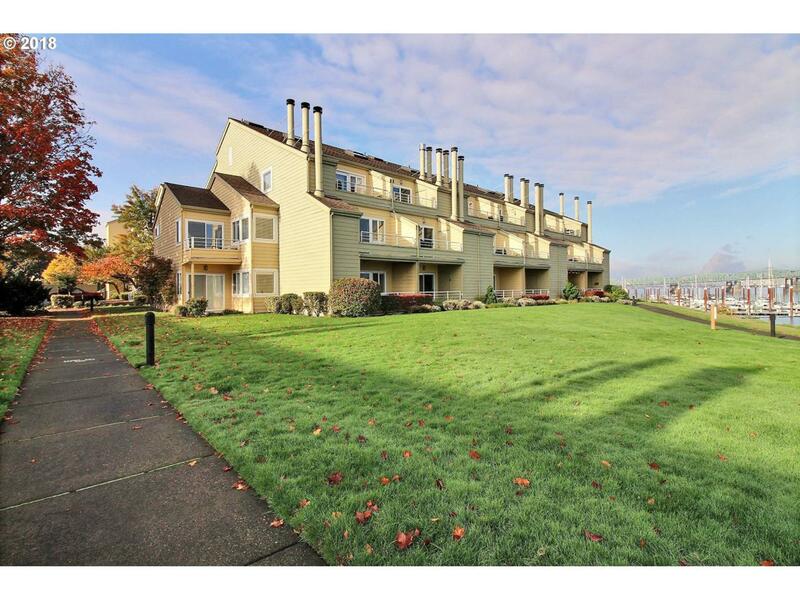 Ground floor, single level condo with view of the Columbia River. Open floor plan with a sliding door to the deck that highlights the view. The location provides easy access to I-5/Portland/Vancouver. Near shops and restaurants. Includes deeded underground parking.